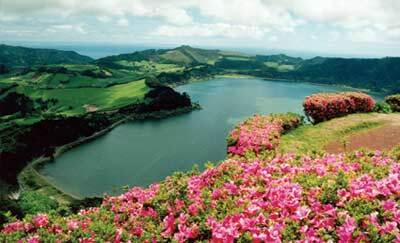 M2D'2015 is the sixth international gathering of scientists and engineers interested in the fields of mechanics, engineering design, advanced materials, energy harvesting, reliability, quality and safety engineering, and is planned for July 26-30, 2015 in Ponta Delgada/Azores, Portugal. 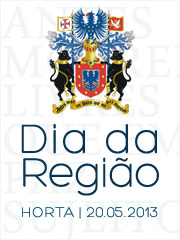 The first conference was held in Toronto in 1994, the second in Orlando '1998, the third in Nottingham '2000, the fourth in Nagoya '2002, the fifth in Porto '2006. These meetings resulted from the belief that of those disciplines associated with advanced engineering design and manufacturing, engineering mechanics, computational mechanics, nanoengineering, composites engineering, failure analysis and diagnostics, reliability and safety engineering have made the most significant advances in recent years. Important and dramatic improvements in systems and component design can be made by the use of the latest advances in these disciplines, and the associated failure mechanisms. Their effect on the environment is significant and will help in avoiding global warming and harmful emissions. Contributions in the fields of Nanotechnologies, Nanomaterials, Biomechanics and Experimental and Computational Mechanics applied to Mechanical, Aeronautical, Space, Civil, Automotive, Biomedical, Environmental, and Nuclear Engineering will be welcome.